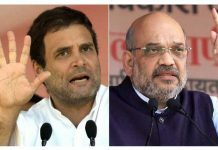 Hyderabad: After weakening TDP in Telangana, TRS is reportedly eyeing Congress and BJP cadres. The pink party has started wooing other party cadres right from village level with an eye on sweeping ZPTC/MPTC elections. 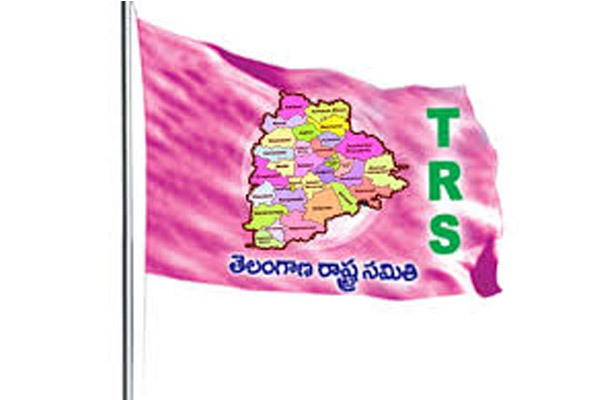 According to a latest plan of action, TRS will attract several leaders from villages, towns and district headquarters into its fold just ahead of ZPTC and MPTC elections as the pink party aims to sweep local body elections as well. TRS won 88 MLA seats in 119 Assembly segments in December 2018 and is confident of bagging 16 MP seats in 17 Lok Sabha constituencies. TRS party wants to repeat the same in the forthcoming ZPTC and MPTC elections as well. For achieving this target, TRS wants to take party cadres of BJP and Congress in the villages into its fold. 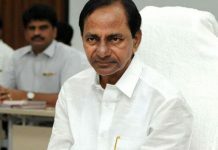 TRS supremo and Telangana chief minister K Chandrashekhar Rao has already directed party MLAs, MLCs, ministers, MPs and other senior leaders to implement ‘Operation Akarsh’ to get all the village-level influential leaders and party workers into the pink party. 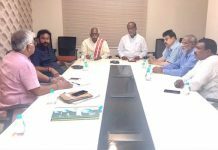 TRS is keen on grabbing ground level party network of BJP more particularly in Gajwel, Siddipet, Dubbaka and Nizamabad segments. 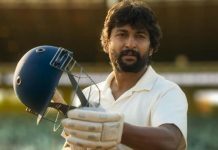 TRS party is offering several nominated positions and key positions in the party cadres to woo the leaders and party workers from Congress and BJP. 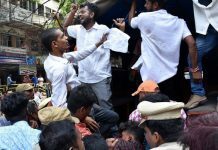 The pink party is taking advantage of the lack of coordination within Congress party and losing grip of senior leaders. Congress party also lack leaders who can influence at state level.